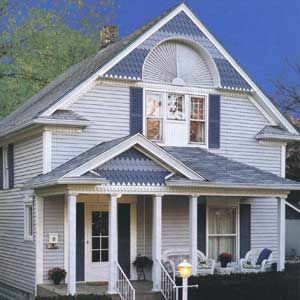 For customers in Aurora, IL in need of roof repair, Apex Exteriors is the name to trust. 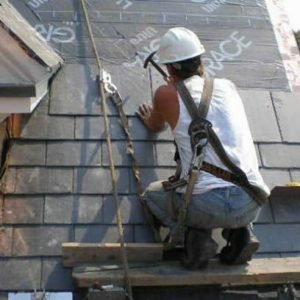 We employ master craftsmen who take pride in their work and invest themselves in your roof repair. Our goal is to minimize leaks, loose roof tiles, and weather damage. 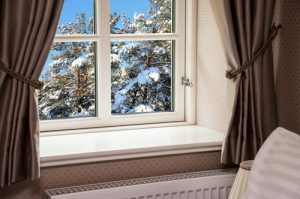 We also provide gutter and siding services, giving you the chance to upgrade the exterior of your home to the high-quality material you have always wanted. With proper maintenance, our siding can last you a lifetime and our roofing services can protect you from leaks and water damage for many years to come. 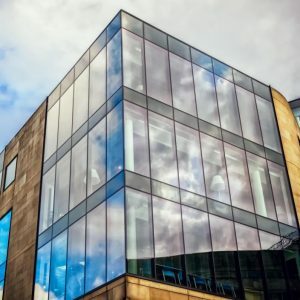 Partner with a building firm dedicated to providing you with the exact exterior aesthetic you seek. We consult with you for the design of your siding, selection of your roofing tiles and vision for your doors and windows. After we meet with you, we can make that vision a reality, helping you to transform your home’s exterior into a dreamy setting. Our certified and fully insured roofing team has more than 30 years of experience providing you with reliable roofing solutions. We can patch leaky roofs and can soothe a buckling flat roof. Take your home from mundane to extraordinary with a customized roof specifically designed with you in mind. If it’s been years since you updated the siding of your home, chances are the paint has peeled and the boards have begun to decay. Apex Exteriors can restore the face of your home to its former glory or transform it into something completely new and innovative. 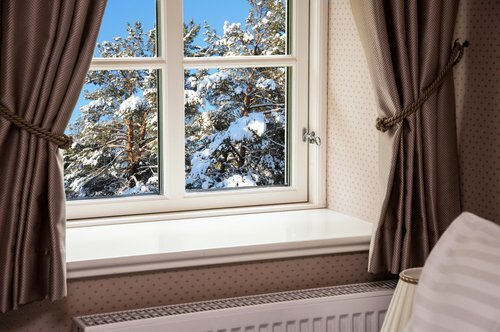 Customize every facet of your house with our collection of doors and windows. 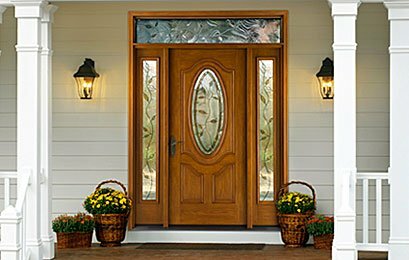 Add drama with a wood-framed window or add class with a customized glass insert in your entry way door. 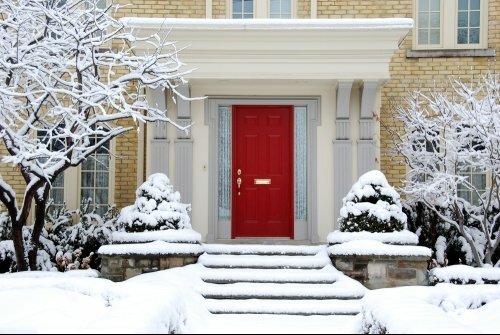 You can increase the value of your home by upgrading its doorways and window frames. Your gutter system is responsible for diverting all water away from the roof of your home, protecting the frame and providing you with reliable shelter. 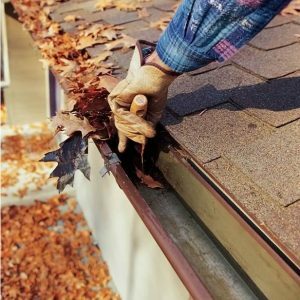 Avoid severe water damage by having your gutters regularly cleaned out and having all broken or bent areas quickly repaired. 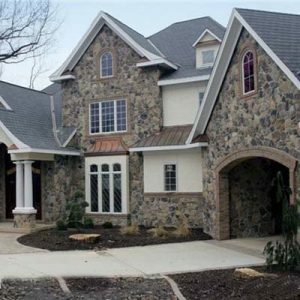 Install a breathtaking cultured stone front to your home to truly set your house apart from its surroundings. With the warmth of natural stone, your home can become instantly inviting. Stone is easy to care for and maintain and stands the test of time when properly installed and cared for. 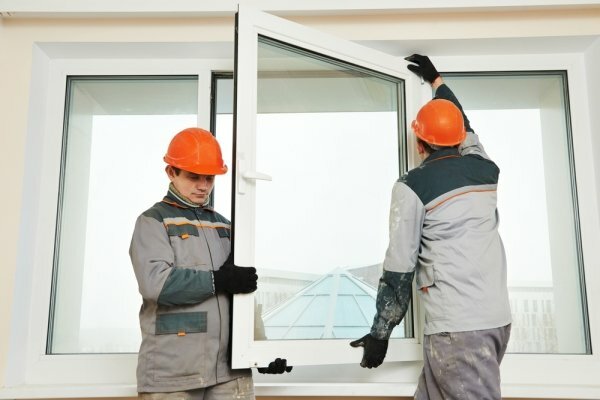 We maintain and fix all your home exterior elements, from windows to roofing. 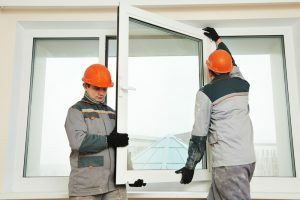 Our repairs and installation services all come with a guarantee so that you can trust we have provided you with durable results. If something is wrong, we work until it is properly fixed. Make your home your haven by customizing the exterior. You can transform old windows to wooden masterpieces or make a statement with a glass-paneled door that welcomes your guests. 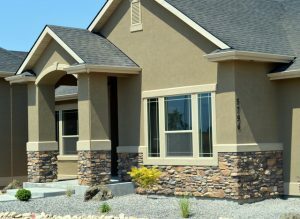 Our team can remove the standard stucco with a preferred layered cultured stone to truly beautify your property. Open your mind to the possibilities with Apex Exteriors and partner with a team dedicated to transforming your home. Your home doesn’t have to blend in with its neighbors. Consider selecting a custom designed front door that coordinates with your aesthetic taste. From windows to wood paneling, your entry door can completely transform the look of your home. We offer durable, beautiful, and resilient siding options to protect your home while adding aesthetic value. 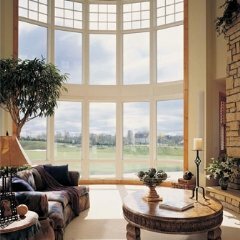 Our high quality, customized wood windows will add value, beauty and elegance to your home. Experience our beautiful entry door options, with expert craftsmanship and long-lasting durability. 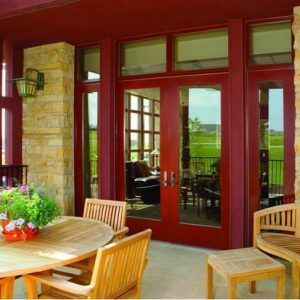 Check out our highly efficient, attractive patio doors with an array of choices to beautify your home. Call 847-531-8960 for more information today!